Developed by Australian pharmacist Tony Ferguson PhC.M.P.S, the Tony Ferguson Weight Loss Programme is the culmination of his many years of experience in diet and weight loss industry. The programme is not for the feint hearted or indeed for anyone who finds it hard to resist culinary temptation as high emphasis is put on really watching what you eat. The Tony Ferguson Diet has already proved a smash hit in Australia with over half a million dieters finding success since its inception. Tony Ferguson has produced a range of products that are especially formulated to provide the right amount of energy (kilojoules/calories) and macronutrients (protein, carbohydrates and fat) to be used as part of the programme. 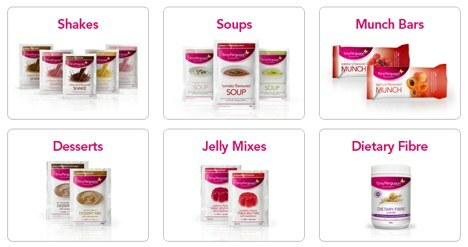 The product are effectively meal replacements and not so different in genre to the Lean 1 Meal replacement system that was en vouge at the start of 2010 in the USA. 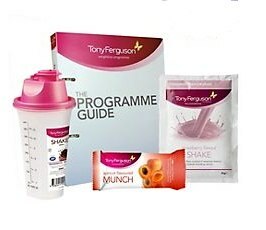 To gain the maximum benefit from the programme a change of midset needs to be adopted – A number of changes in your dietary habit are required, such as two meals a day be replaced with one of Tony Ferguson’s shakes or soups. The shakes and soups have been created to provide the optimum balance between the different food types, e.g. 50% carbohydrates, 30% proteins and 20% essential fats and nutrients. 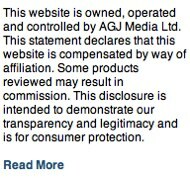 Half a million Australians cant be wrong – certainly worth trying if you have the budget. 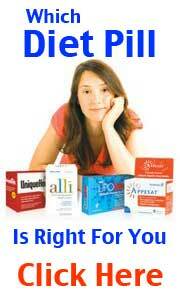 Meal replacement and weight loss programmes can sometimes confuse. 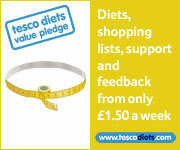 One of the best and easy to follow diet plans is produced by none other than Tesco. Tesco Diets is far more cost effective and appeals more to UK consumer.